This fine residence is amazing and stunning from the moment you walk in. Marble Tile and hardwood throughout this fine home and attention to details can be seen through this exquisite custom home. 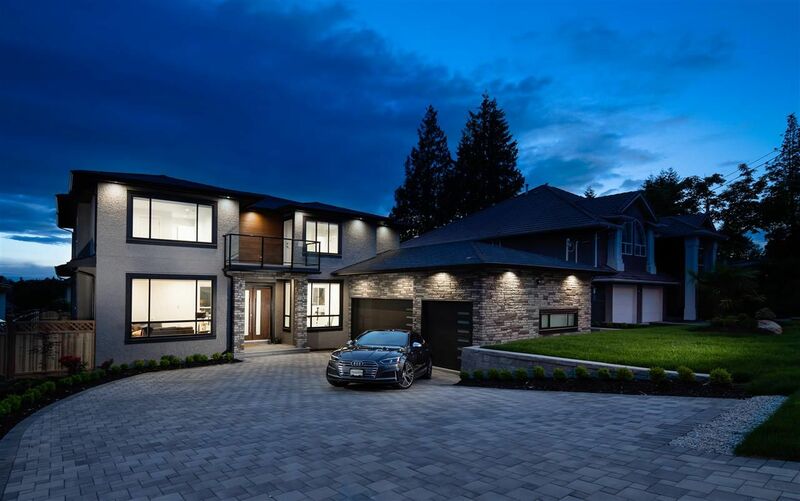 This 7 bed/7 bath home brings luxury living to the Heart of Coquitlam located on a large beautifully landscaped lot. The home has been designed to provide the ultimate living space. The luxurious kitchen is a gourmets delight with designer counters and spice kitchen. Open floor plan and high ceilings highlights the design of this luxury home. Thoughtfully designed rec/room and a wet bar is ideal for your year round entertainment. Bonus is a 2 bedroom legal suite with its own separate walk out patio.